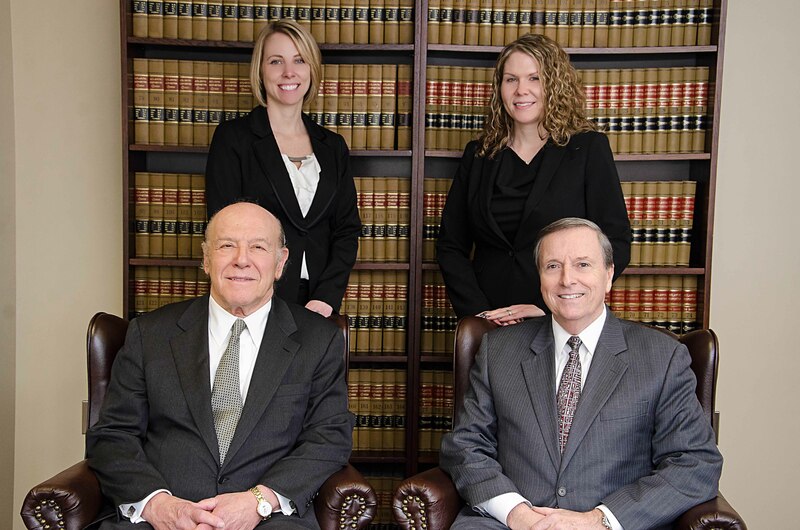 MORE ABOUT Potter, Carmine & Assoc., PA: Potter, Carmine & Associates has been an established law firm for more than 35 years, helping clients and successfully handling cases. We have three locations, one being here in Peoples Plaza, where we have been for 18 years. Personal injury cases, including auto, truck and motorcycle accidents, on the job injuries and medical malpractice have been the primary focus of our work. Our lawyers negotiate and litigate cases. Our long and dedicated experience provides the best level of knowledge of the Delaware laws and legal system. The staff focuses on each client to give them personal, careful attention and responds promptly to inquiries. Full-time Spanish speaking employees are available to assist with our Spanish speaking clients. We are committed to handling your legal matters competently and diligently, in accordance with the highest standards of professionalism.